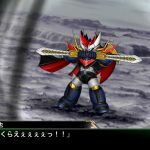 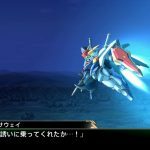 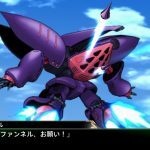 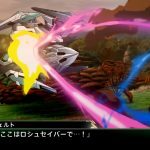 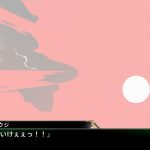 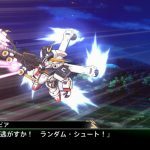 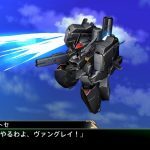 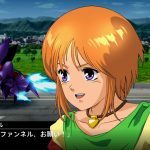 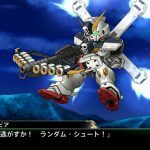 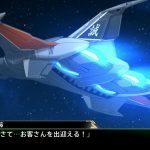 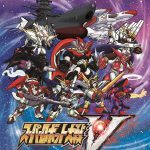 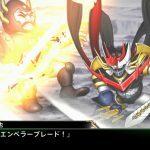 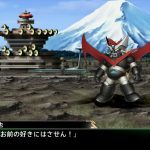 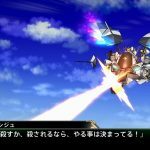 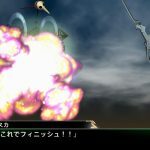 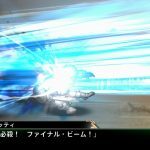 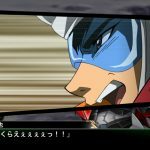 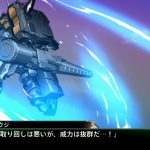 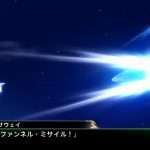 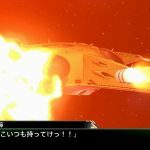 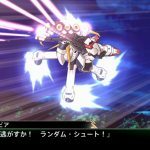 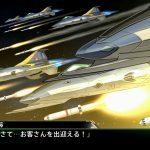 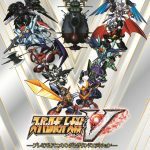 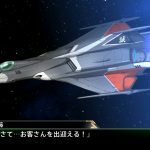 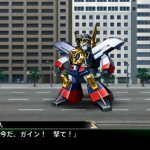 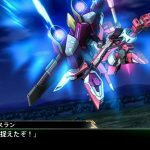 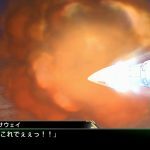 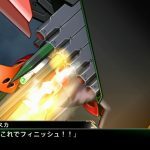 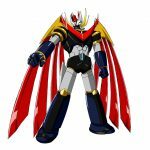 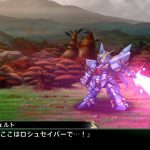 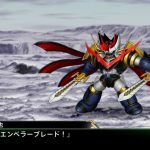 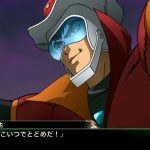 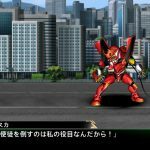 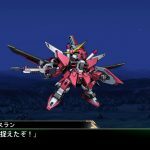 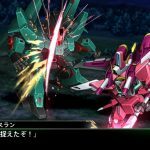 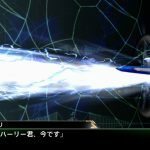 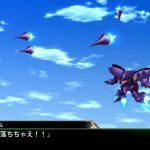 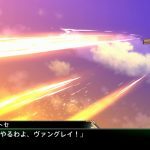 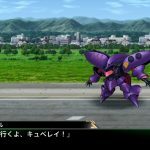 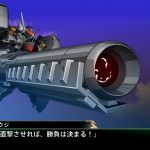 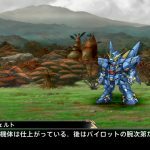 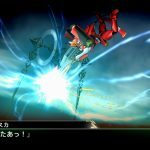 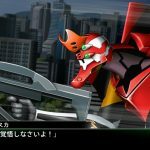 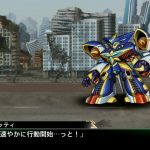 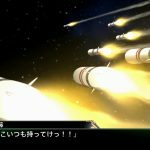 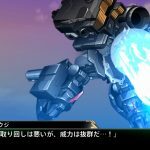 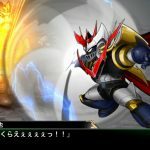 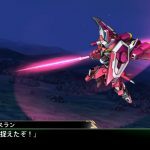 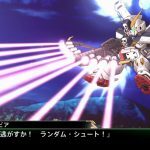 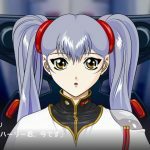 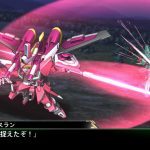 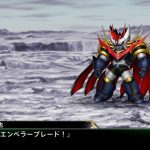 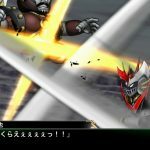 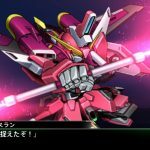 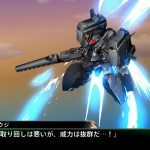 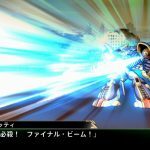 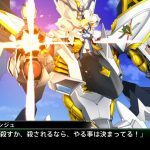 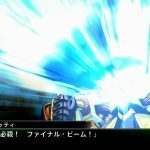 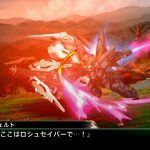 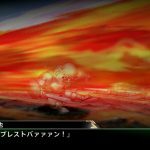 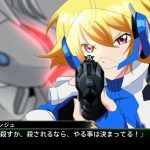 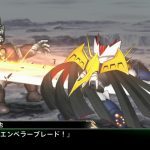 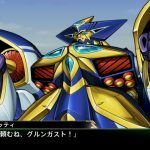 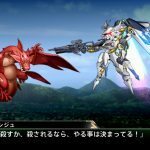 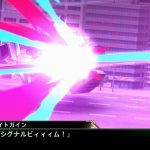 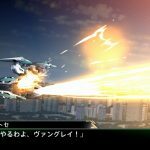 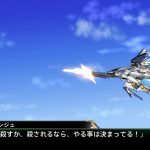 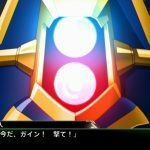 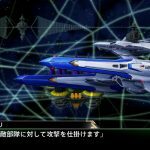 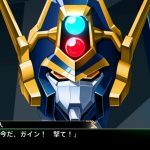 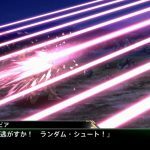 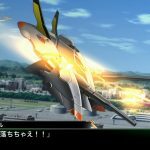 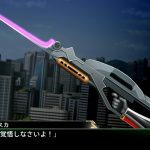 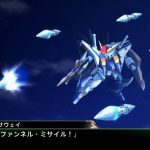 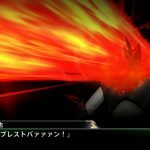 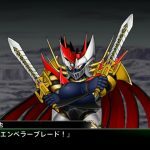 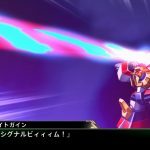 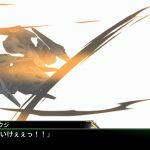 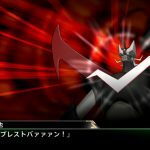 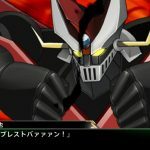 Today Bandai Namco released an extremely large batch of screenshots of Super Robot Wars V (Super Robot Taisen V), that will be released in Japan for PS4 and PS Vita on January 23rd. 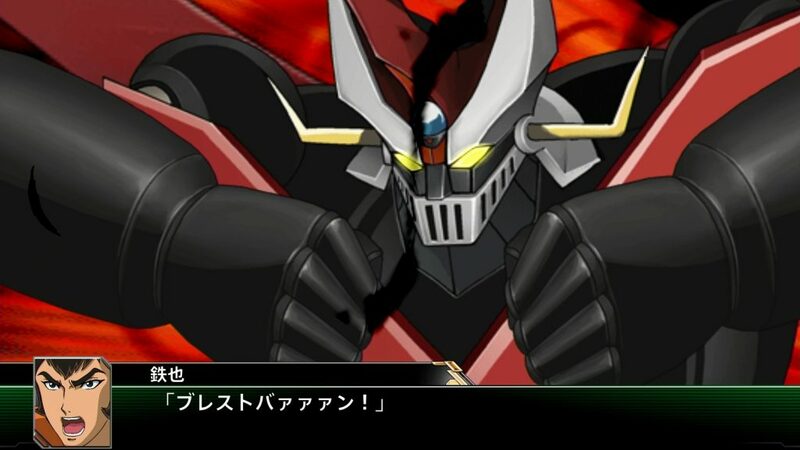 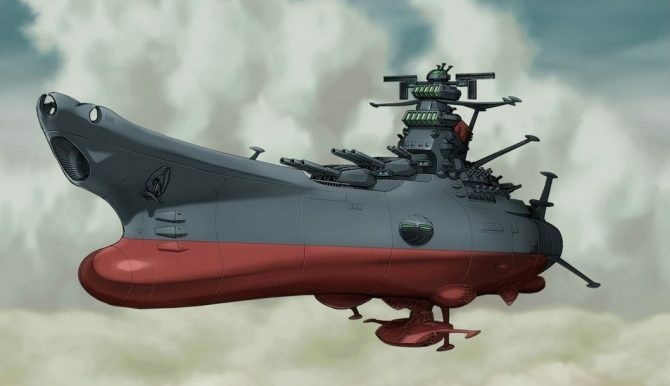 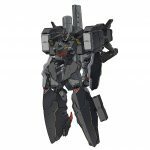 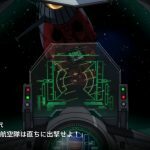 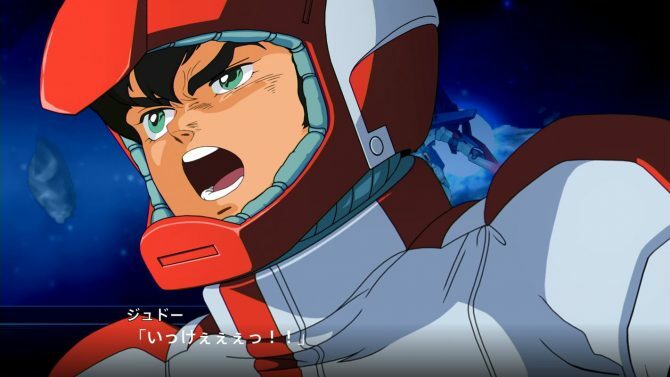 The screenshots, that you can enjoy in the gallery below, show quite a few of the series coming with the game, including Space Battleship Yamato 2199, Neon Geneis Evangelion 2.0, Mobile Suit Gundam SEED DESTINY, Nadesiko The Movie: The Prince of Darkness, Mobile Suit Gundam ZZ, The Brave Express Might Gaine and more, including a fully original robot, one hero (Soji Murakumo) and one heroine (Chitose Kisaragi). 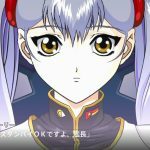 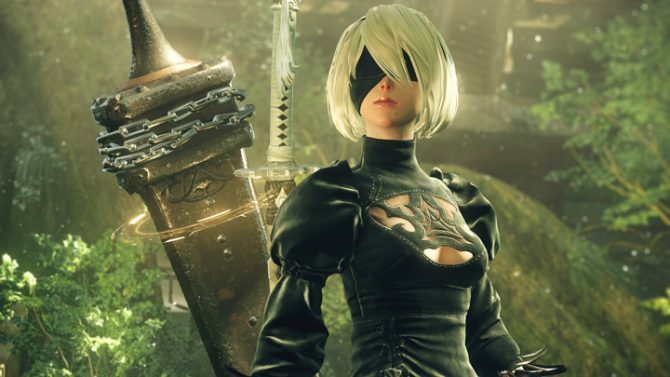 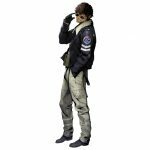 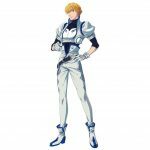 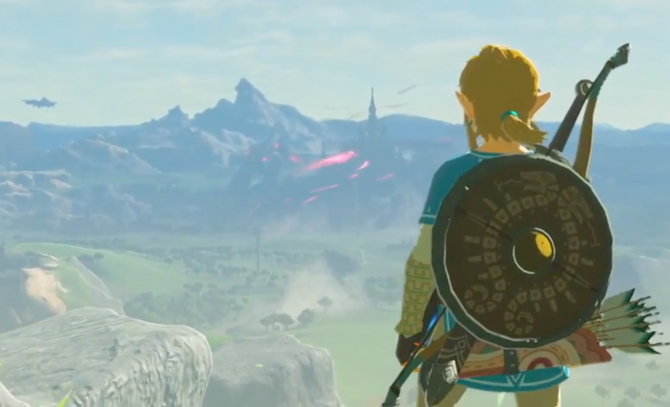 We also get info on the Premium Animation Song & Sound Edition, coming with a soundtrack with 35 anime songs from the series included in the game. 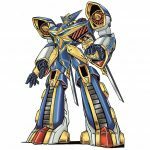 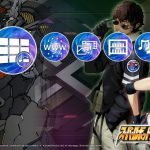 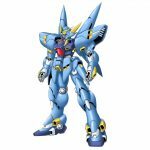 Early purchase bonuses also include a PS4 or PS Vita theme a “special starter pack,” and a code to use a couple of super robots earlier in the game compared to when you’d normally unlock them. 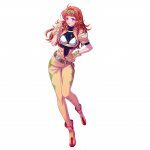 You can check out the whole gallery below. 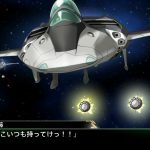 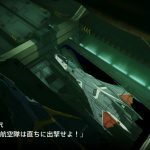 You can also find the first TV commercial here, while the game will also be released in Asia with English subtitles.